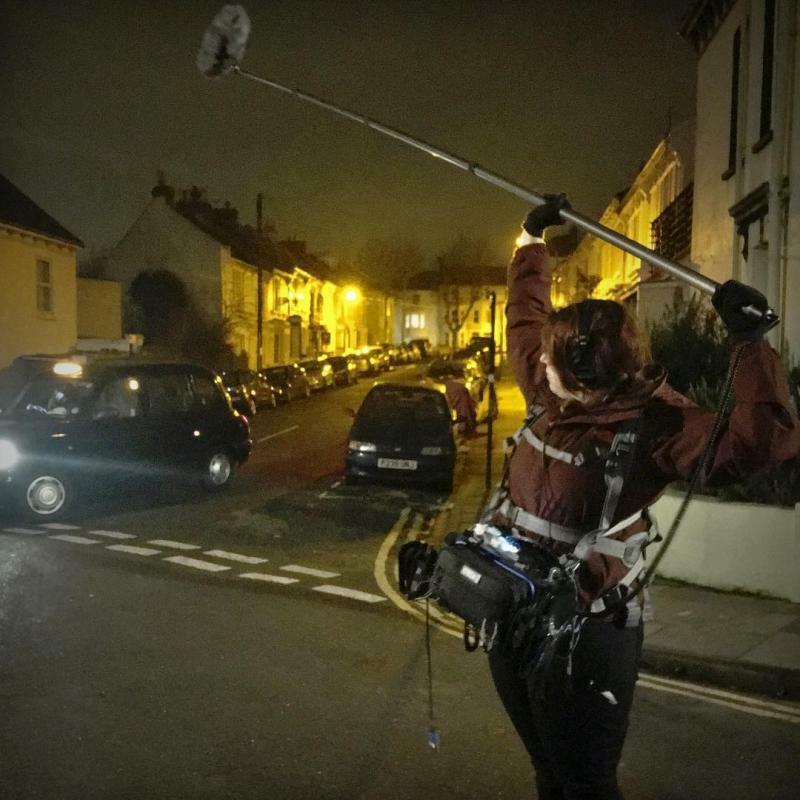 Luke Cutforth Fireflight film LTD.
A multi talented Sound Recordist and Boom Operator living and breathing all aspects of pro audio since the age of 14. The Mission: Capture the highest calibre of sound possible. Maintains a physically active lifestyle, is well travelled and keeps a keen interest in the latest sound technologies. Can also facilitate Sound Design, voice over and ADR.